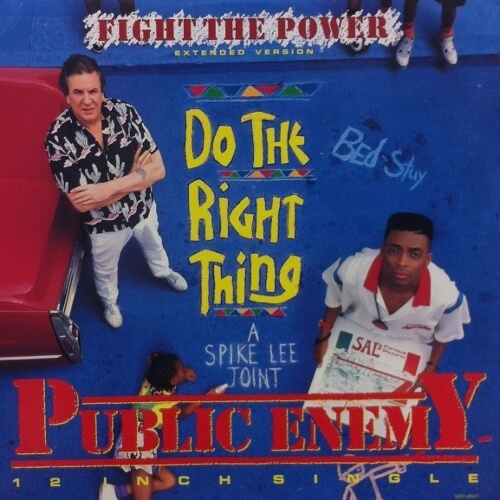 “Fight the Power” is one of the biggest hits by Public Enemy, released as a single in June 1989 on Motown Records. It was conceived at the request of film director Spike Lee, who sought a musical theme for his 1989 film Do the Right Thing. 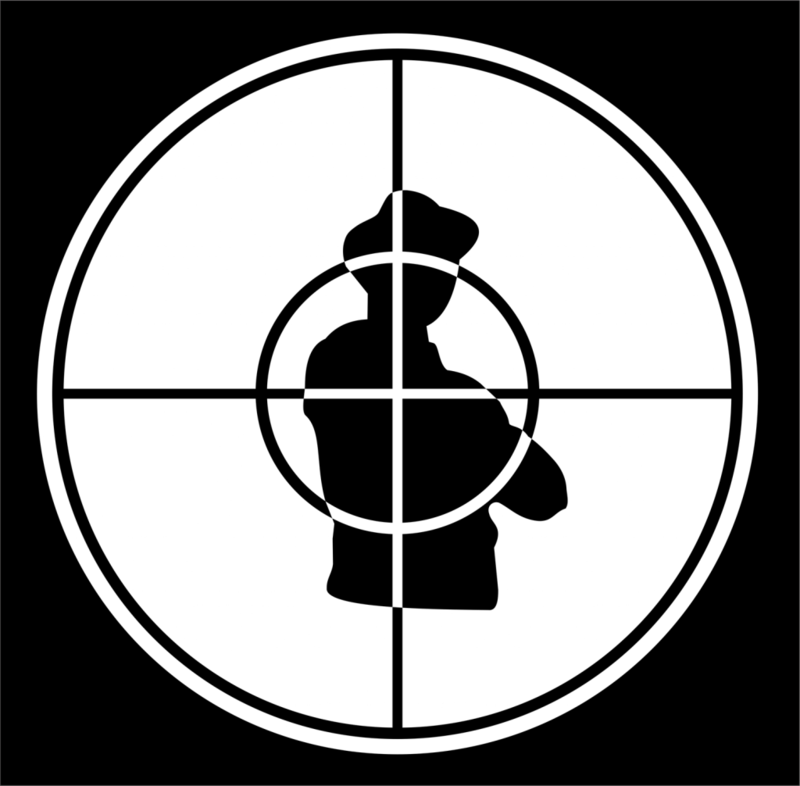 First issued on the film’s 1989 soundtrack, a different version was featured on Public Enemy’s 1990 studio album Fear of a Black Planet. “Fight the Power” incorporates various samples and allusions to African-American culture, including civil rights exhortations, black church services, and the music of James Brown.